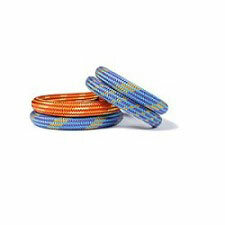 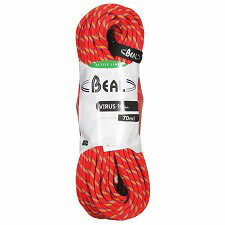 If you're new to climbing, trusting your life in what looks like a shoelace-thin rope can be a bit nerve wracking. 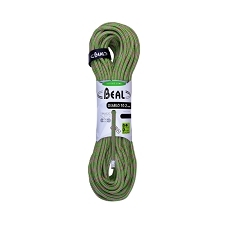 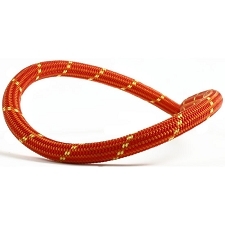 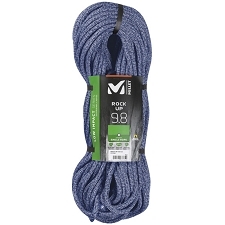 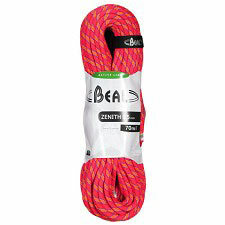 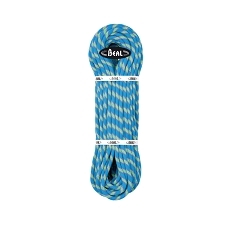 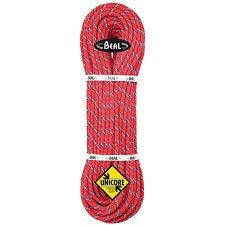 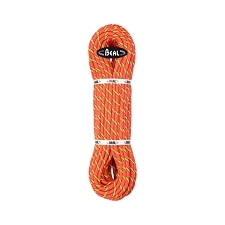 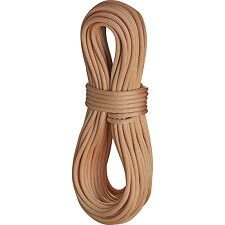 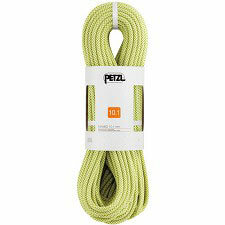 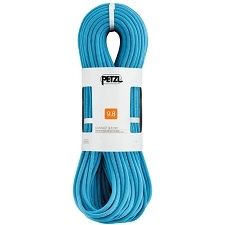 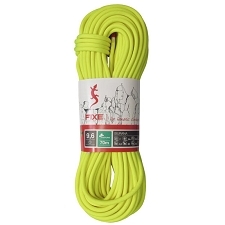 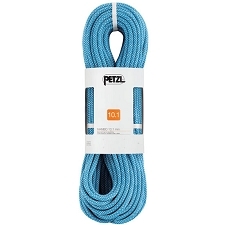 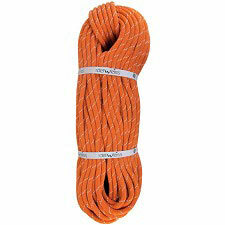 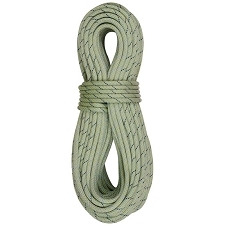 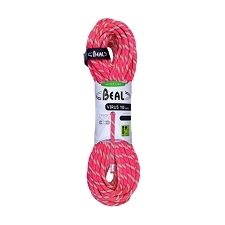 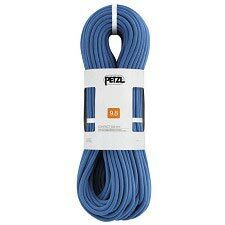 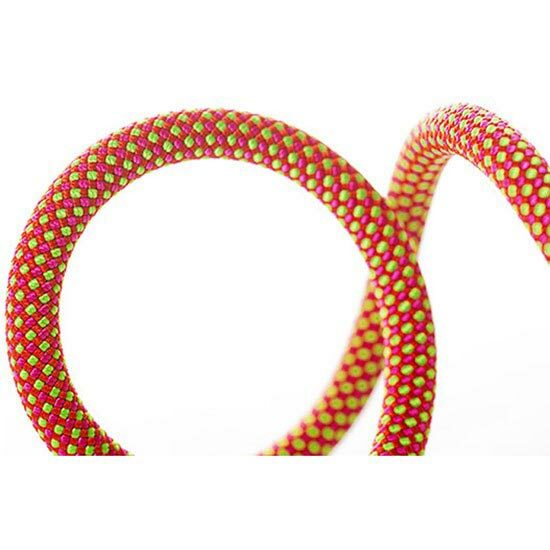 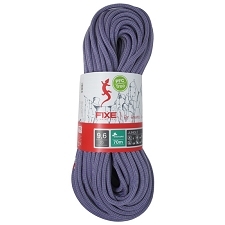 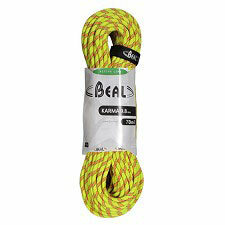 Tie in with the Beal Top Gun II Unicore Dry Cover Climbing Rope for a confidence-inspiring 10.5mm diameter and a record-setting UIAA 11 fall rating. 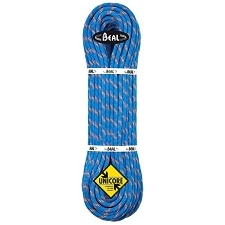 Whether it's your first lead, a long top-rope session, or a day spent swinging ice tools, trust the Top Gun II to get you back to the ground in one piece. 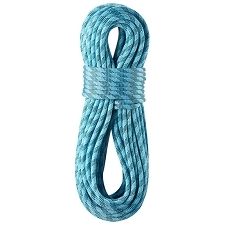 Customer Opinions "Top Gun 10.5 mm DCVR Unicore x 70m"